The active-ingredient concentrate and relaxing short massage during the mask help this treatment, which is specially designed to suit men’s skin, to ensure immediate results and rapid success within only one hour. The treatment includes eyebrow styling and nose and ear hair removal. The deep-pore cleansing effect lends your skin a clear and pure appearance, leaving it in an ideal condition to absorb the active ingredients contained in the serum, massage and mask. The treatment includes eyebrow styling and nose and ear hair removal. Benefit from a 10 per cent discount on the total price for both treatments if you book a facial and a manicure or pedicure of your choice. 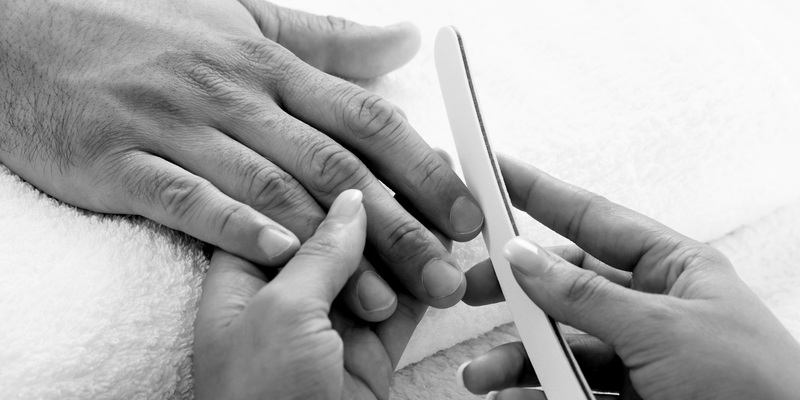 Treatments can only be booked together or consecutively and must be used by the same person.